Grow the reach of your FFA Alumni and Supporters chapter. Through various grants, scholarships and other opportunities, your FFA Alumni and Supporters chapter can take it to the next level. Use these opportunities to start a chapter and grow the quality reach of your chapter. 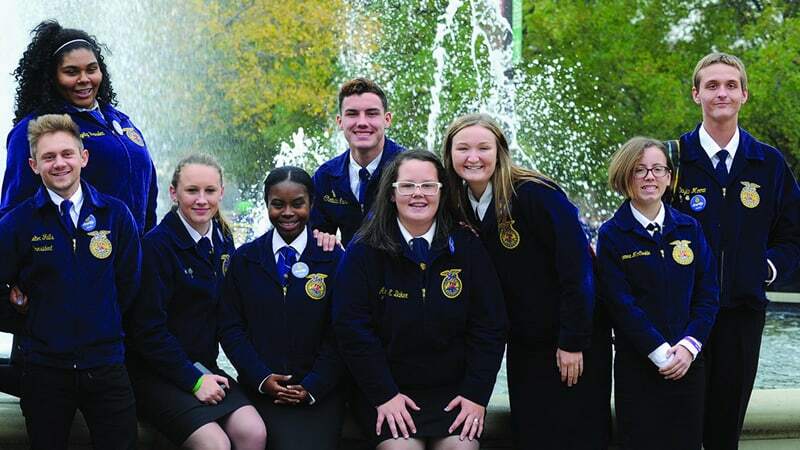 The National FFA Organization is now offering a secure, team-friendly “crowdfunding” platform that uses the power of email and social media to raise money for your service and fundraising projects. 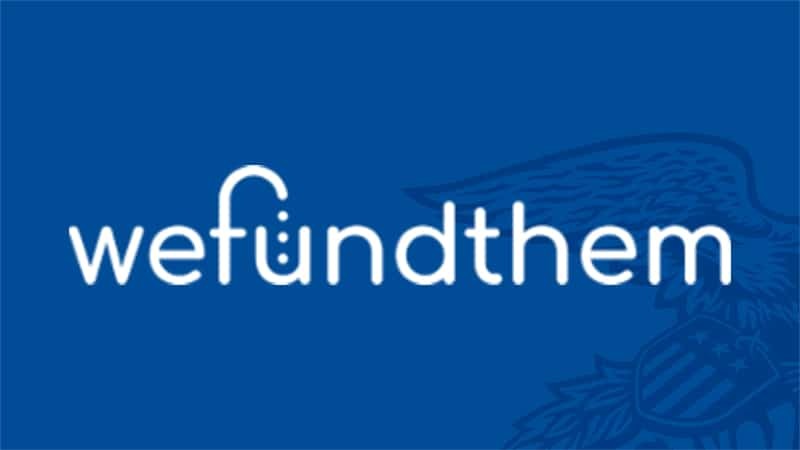 WeFundThem will allow FFA members and FFA Alumni & Supporters to solicit donations from family, friends and neighbors – regardless of where they live. 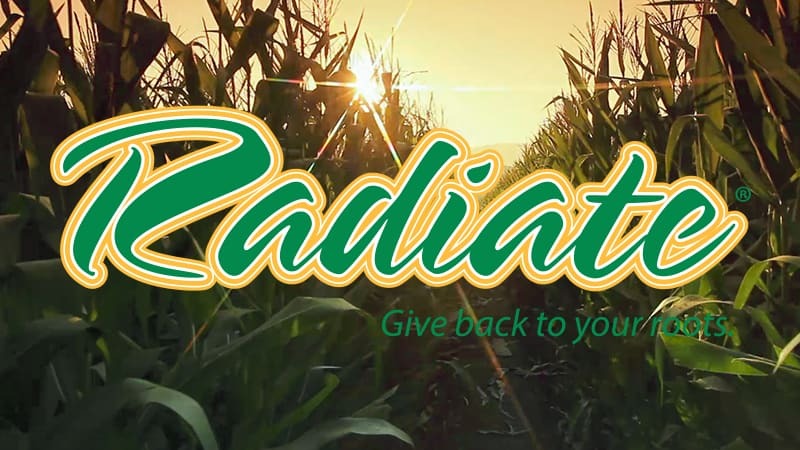 Give Back to Your Roots grants can be used to fund FFA student chapter affiliation fees, plant science-based educational opportunities or to purchase necessary supplies and materials for local agricultural education programs. 2019 Grant deadlines are March 1, June 1 and Sept. 3; each grant application can receive up to $5,000. 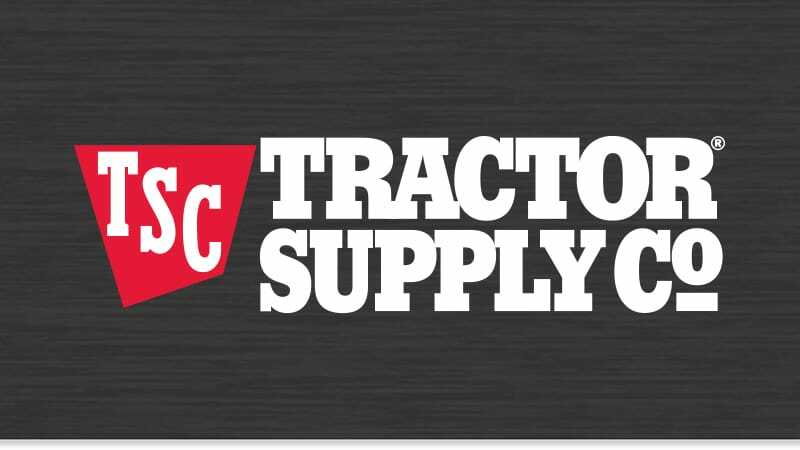 Legacy Grants, sponsored by Tractor Supply Company, can be used to create an FFA Alumni and Supporters Chapter, improve the quality of existing FFA Alumni and Supporters Chapters or to provide more opportunities for partnership between FFA Chapters and Alumni and Supporters Chapters. Preference will be given to new applicants and projects with sustainable and impactful items. The 2019 Grant deadlines are March 1, June 1 and Sept. 3. 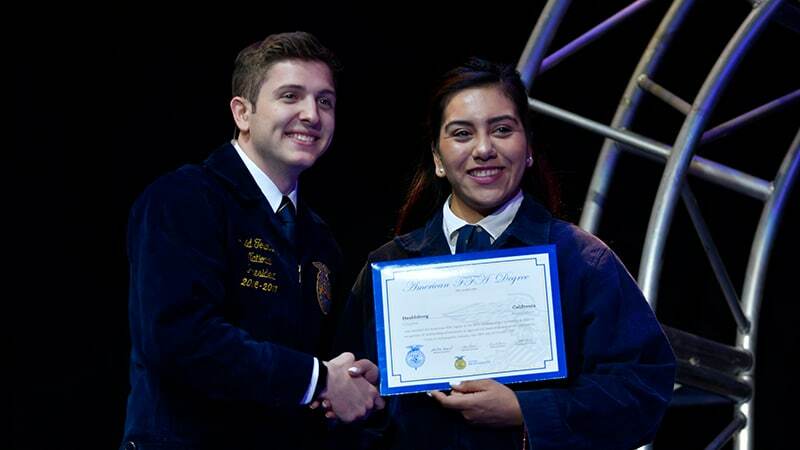 National FFA Alumni and Supporters Leadership Scholarships, for state alumni and supporters associations and local alumni and supporters chapters with more than 100 life members, are awarded on an annual basis and serve as a method for those groups to provide opportunities for FFA members they serve. In 2017, more than $78,000 was made available by National FFA Alumni and Supporters. View 2016 Impact Report. 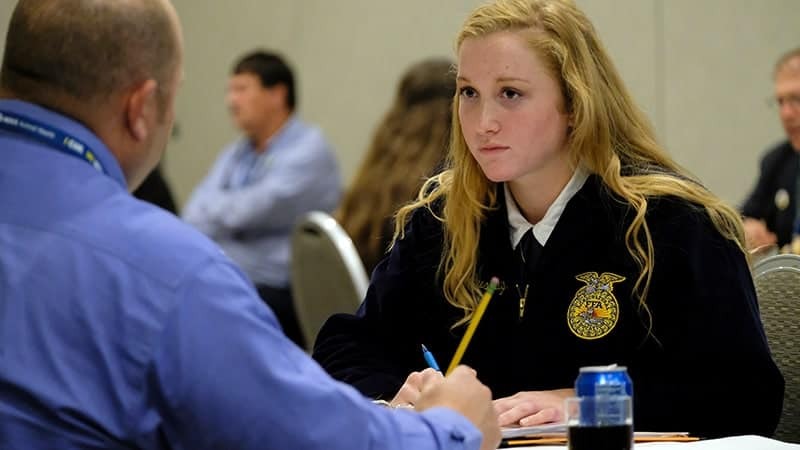 National FFA Alumni and Supporters, through the National FFA Collegiate Scholarship Program, provides a $1,000 scholarships annually to students pursuing degrees in agricultural education. The recipient must be either an active National FFA Alumni and Supporters member or from an FFA chapter with an active National FFA Alumni and Supporters chapter. American FFA Degree recipients who are also National FFA Alumni and Supporters members are eligible to participate in a drawing for a $1,000 college scholarship at the National FFA Convention & Expo.